Augmented reality (AR) is something that we’re starting to see more handset makers include in their devices and software. It does seem to be more popular than VR at the moment due to the fact that you don’t need an extra headset, making it a lot more practical. Unfortunately for some LG devices, it seems that they are running into some issues with it. According to reports, some LG devices seems to have problems with autofocusing in AR mode on their phones. 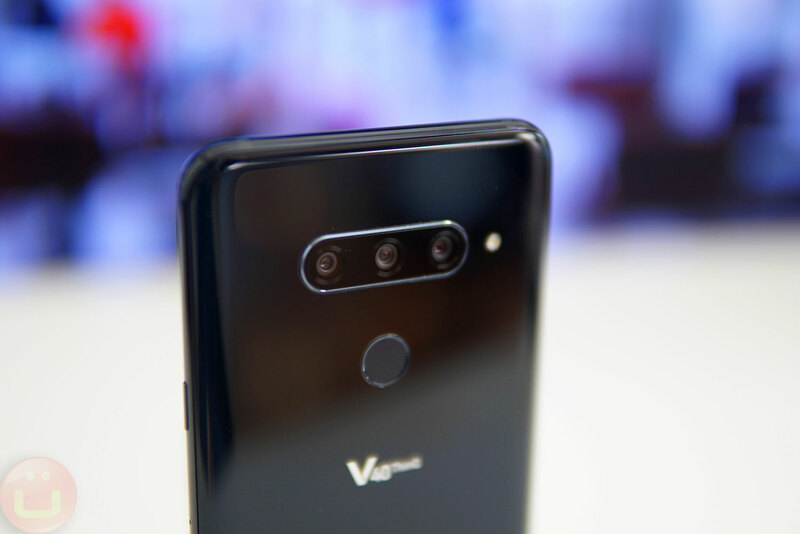 These handsets include the LG G7 series, the LG V30 series, the LG V35, and the LG V40. This is based on a recent update that Google made to its supported devices website for ARCore, in which these devices were listed as having autofocus currently being unsupported. What’s odd about this problem is that LG’s older handset, the LG 6 from 2017, is listed as supported so it is unclear why the company’s newer smartphones aren’t. It also seems that LG’s lower-end phones are supported as well, which begs the question of why LG’s newer and more expensive handsets are facing this issue. In any case hopefully this problem will be cleared up in due time and that it is merely a bug that has resulted in these issues. In the meantime if you are using any of these unsupported devices, you can still take advantage of ARCore but you’ll have to manually focus which can be a bit tedious. Filed in Cellphones >Photo-Video. Read more about Augmented Reality (AR), Google and LG.